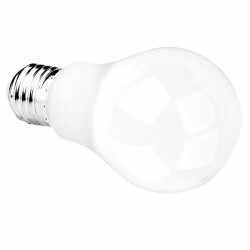 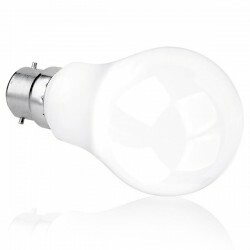 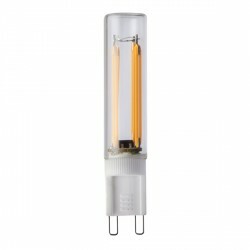 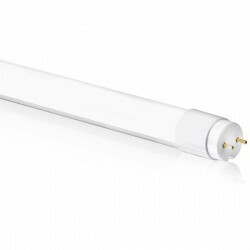 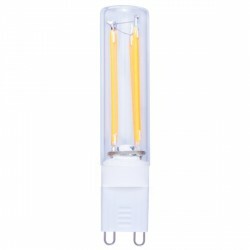 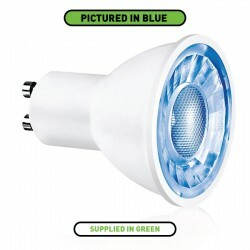 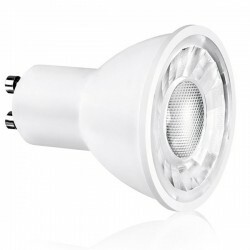 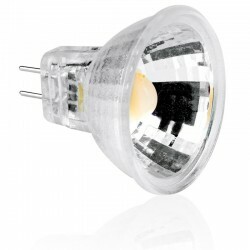 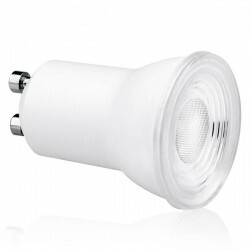 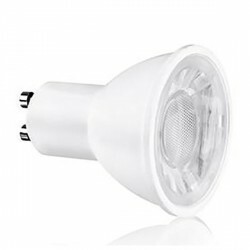 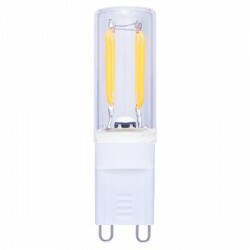 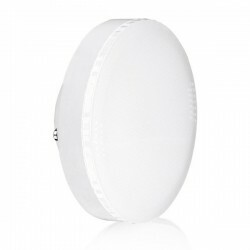 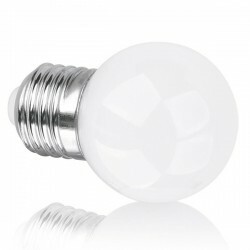 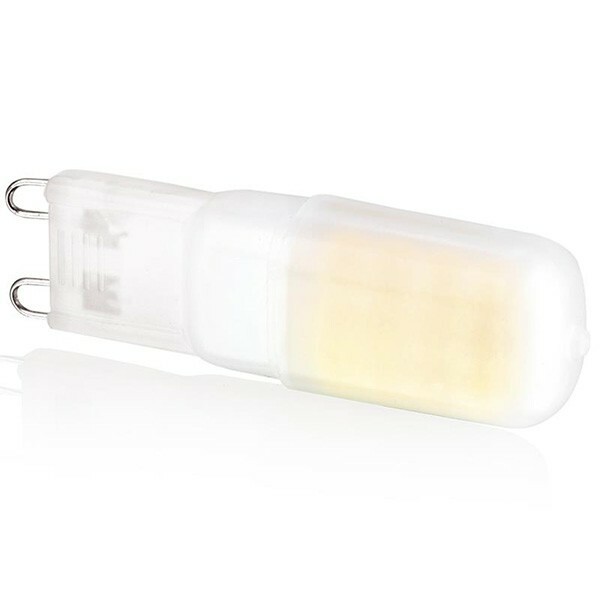 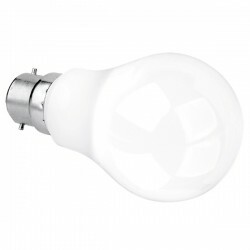 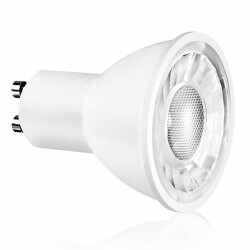 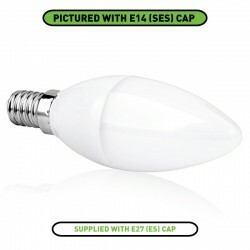 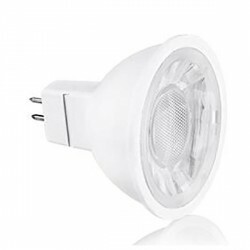 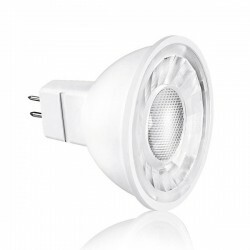 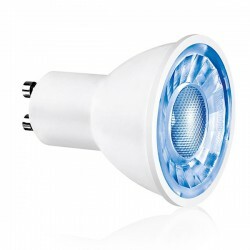 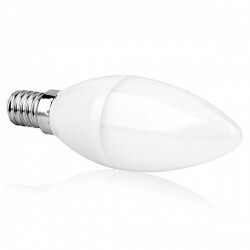 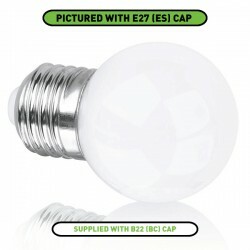 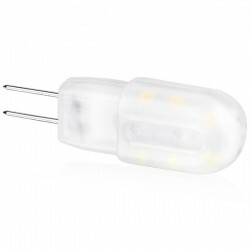 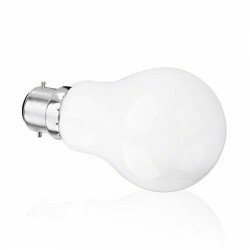 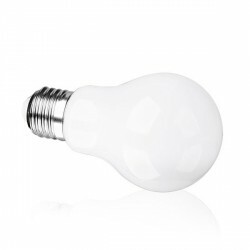 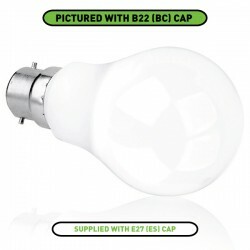 Enlite EG9 2.5W 3000K Non-Dimmable G9 LED Capsule at UK Electrical Supplies. 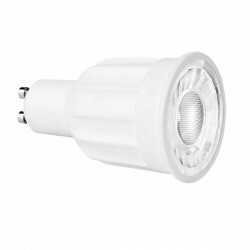 Enlite’s EG9 2.5W 3000K G9 LED Capsule (EN-G925/30) makes an efficient addition to reading lights, pendant fittings, under cabinet luminaires, and more. 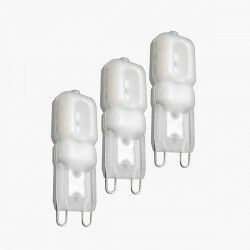 Its features include high output, low energy consumption, and (unlike comparable halogen capsules) a cool operating temperature.